Last year the government announced the introduction of the main residence nil rate band (RNRB). To come into effect in April 2017 this will achieve one of the governments long stated aims of increasing the IHT nil rate band for couples to £1m - a pledge first made, let's not forget, whilst Gordon Brown was still Prime Minister. However, the devil is in the detail and the detail is, well, devilish. The legislation was published late last year and it has many experts shaking their heads at its complexity. The main provisions are that the RNRB is available where 1) a person dies on or after 6 April 2017, 2) their estate included a qualifying residential interest at their death and 3) the qualifying residential interest was inherited by lineal descendants. Dig deeper into the legislation and the rules start to get complicated and not always clear. For example, a qualifying residential interest (essentially the deceased's home) doesn't have to be owned by the deceased when they died. The legislation provides for a downsizing addition that can be claimed where the deceased downsized from a more valuable property or ceased to own residential property altogether. Other complications exist - for example, the meaning of "inherited" is not clear from the legislation and the term "lineal descendants" is not clearly defined either. There are conditions to factor in if the deceased makes a gift of the qualifying property into trust, or if they make a gift of the property during lifetime. There will also be a taper applied to reduce the available RNRB for estates valued at over the taper threshold, which is initially set at £2 million. Whilst the increased IHT allowance has been generally welcomed the legislation is complicated and will make estate planning ever more complicated. 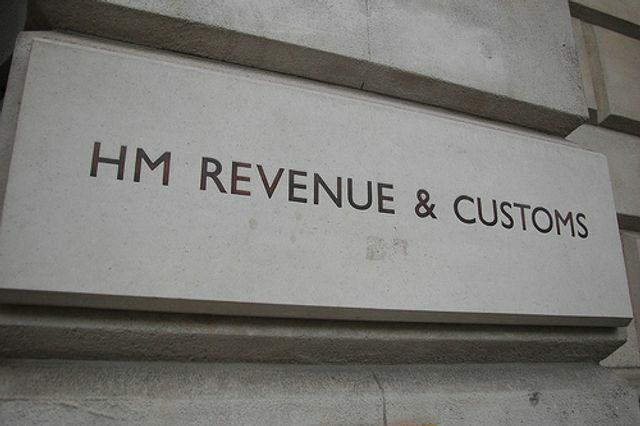 The chairman of the Treasury select committee has written to the chancellor expressing concerns that his inheritance tax reforms have made the system more complex. Andrew Tyrie wrote to George Osborne to tell him the new transferable main residence nil rate band failed the tests of being simple, clear and fair. He said: “The issue is of growing importance. The tax is no longer the exclusive concern of the very wealthy; over the course of a lifetime, more than a million estates will be affected, largely representing strivers who, after decades of hard work, have accumulated enough to pass something on to their relatives.